For whom are not familiar with PostgreSQL, it is an open source object-relational database system. It has more than 15 years of active development and a proven architecture that has earned it a strong reputation for reliability, data integrity, and correctness. Like all other enterprise companies, we use different databases beside Oracle to lower the costs. We prefer PostgreSQL instead of Microsoft SQL Server, because it supports PL/SQL for some degree. 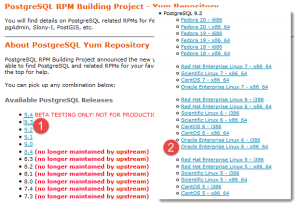 In this blog post, I’ll try to show how to install PostgreSQL using YUM. YUM (Yellowdog Updater, Modified) is an open-source command-line package-management utility for Linux operating systems using the RPM Package Manager. It handles library dependencies, so it’s the easiest and maybe the best way to install any RPMs. In this blog post, I’ll install PostgreSQL on Oracle Linux because I use Oracle Linux when I need a Linux OS, and its support costs are lower than Redhat Enterprise Linux. In next weeks, I’m also gonna blog about backup and replication for PostgreSQL, and maybe (not promising) blog about some key concepts of PostgreSQL such as MVCC, vacuum and vacuum freeze. I assume that you can install Redhat or Oracle Linux. 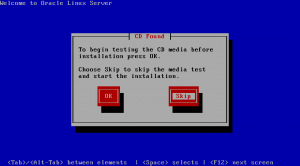 You may read my old post about installing Oracle Linux, hopefully it would be useful. Anyway, if our Linux server is ready, we can download and install Repository RPM for our server. 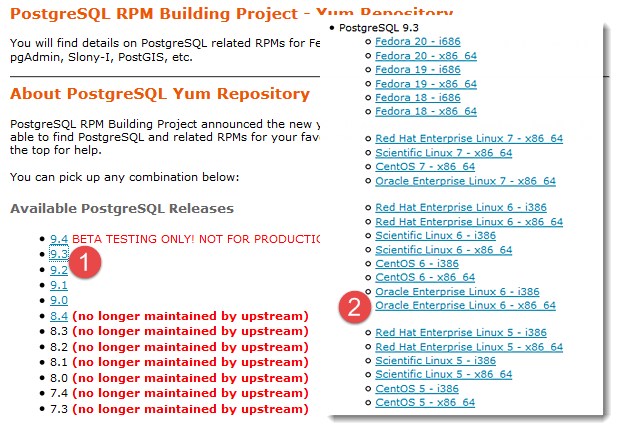 Visit http://yum.postgresql.org. Oracle Enterprise Manager Ops Center is the hardware management solution for Oracle’s Sun environments. Ops Center simplifies resource discovery and monitoring, provides OS and firmware provisioning, performs update and patch management and supports hardware management from power up to production. It has built-in integration with My Oracle Support. 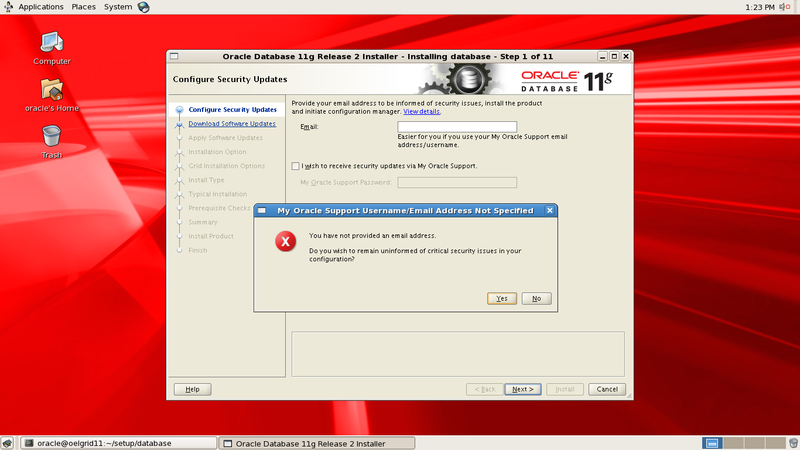 I’ll try to show how to install Enterprise Manager Ops Center 11g Release 1 on Oracle Linux 5.5 (32bit). 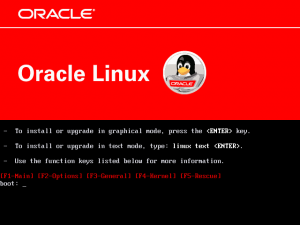 My previous installation guide for Oracle Linux 5.6 can help you to install Oracle Linux 5.5. Oracle Enterprise Manager Grid Control is a tool to manage and monitor multiple instances of Oracle and non-Oracle platforms such as Microsoft .NET, Microsoft SQL Server, NetApp Filers, BEA weblogic and others. 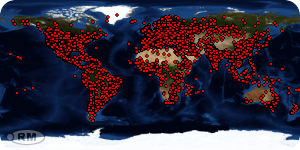 Oracle Linux, formerly known as Oracle Enterprise Linux, is a Red Hat Enterprise Linux-compatible distribution, repackaged and distributed by Oracle, available under the GNU General Public License (GPL) since late 2006. Oracle Linux can be freely downloaded from Oracle’s E-delivery service (edelivery.oracle.com). 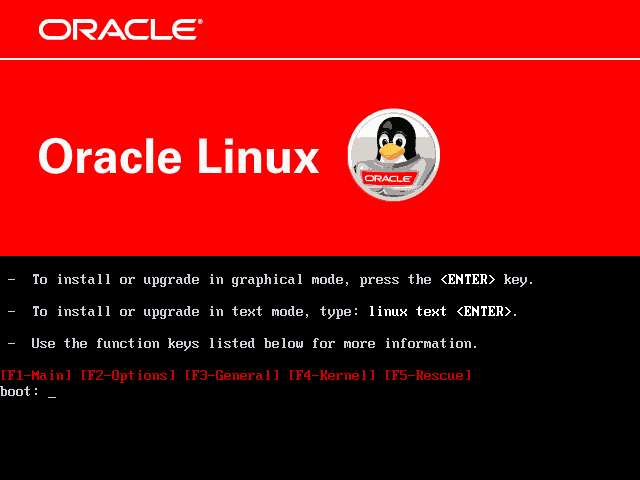 I’ll show how to install Oracle Linux 5.6. First you need to download the DVD (or CDs) from edelivery website and burn them. 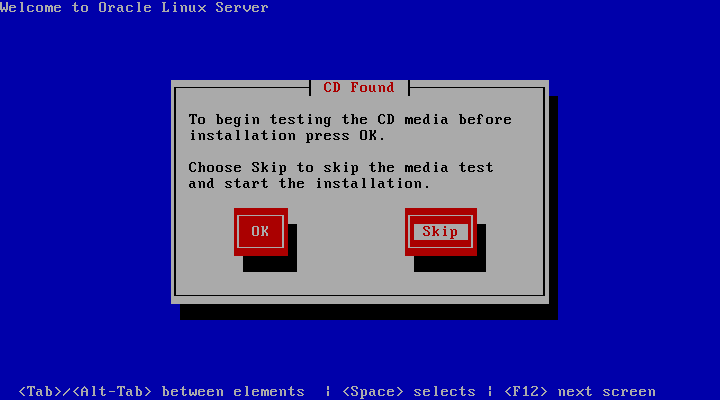 Then insert your Oracle Linux media in your CD/DVD drive and reboot your system (be sure to set your computer to boot from the CD/DVD drive). Hit enter key to start the installation.